The speed trap made great reading for Honda in Australia. 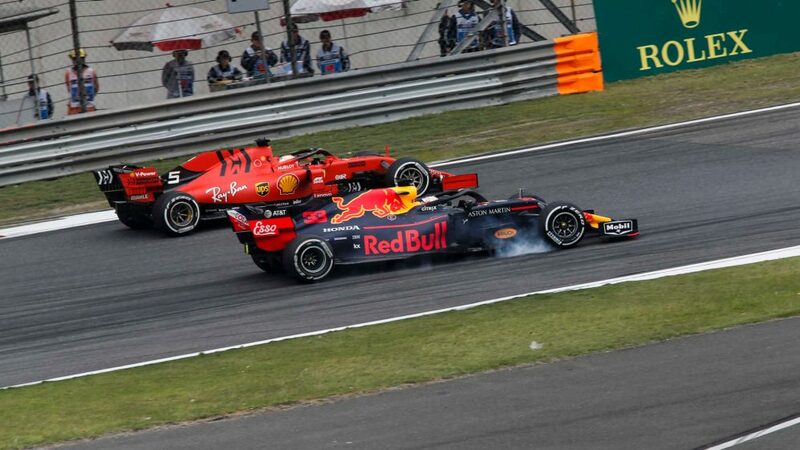 In their first race with Red Bull, it was evident the Japanese engine manufacturer's performance had improved, while reliability was strong, too, and they left Melbourne with their first podium in over a decade. Mercedes boss Toto Wolff was pretty impressed, suggesting Honda have “made a huge step forward” with their power unit - so much so that he expects Red Bull to be in championship contention in 2019. 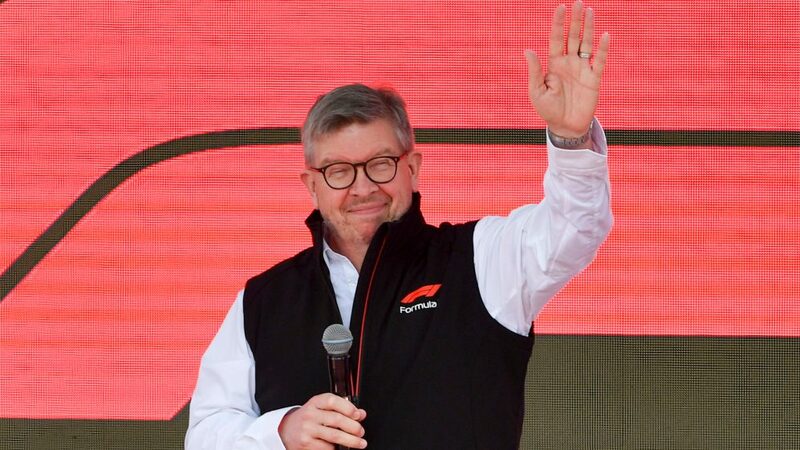 Honda had their backs against the wall after a dreadful three years with McLaren. But after a rebuilding year with Toro Rosso in 2018 followed by a super winter test period, they entered the new season on the front foot with Red Bull. 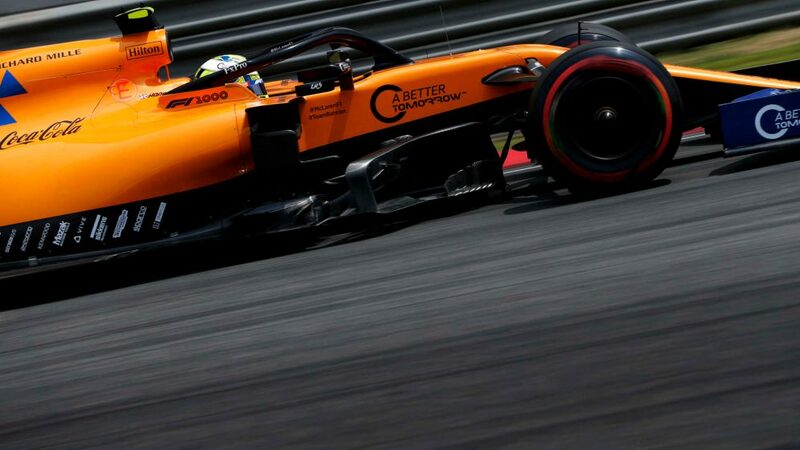 “Honda has certainly made a huge step forward,” said Wolff. “If you look at the speed trace it looks a very different Red Bull than before. 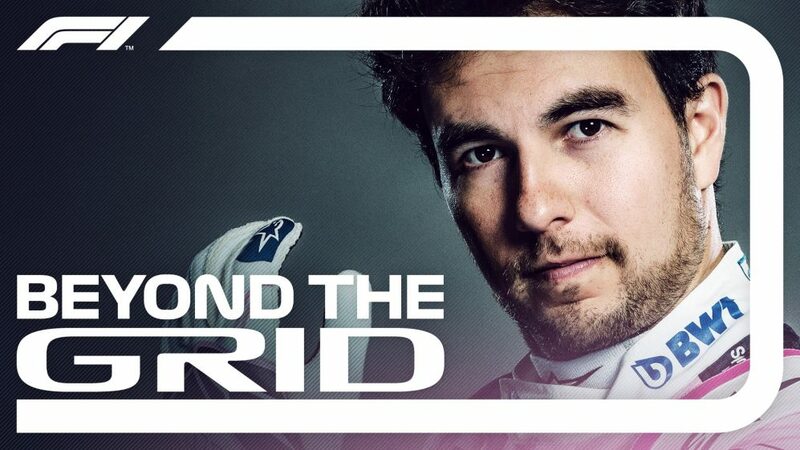 They are very fast on the straights and that is good to see because we want them in the mix and to have a great fight. Throughout pre-season testing and across the Australian Grand Prix weekend, Red Bull and their drivers Max Verstappen and Pierre Gasly have had only good things to say about Honda. 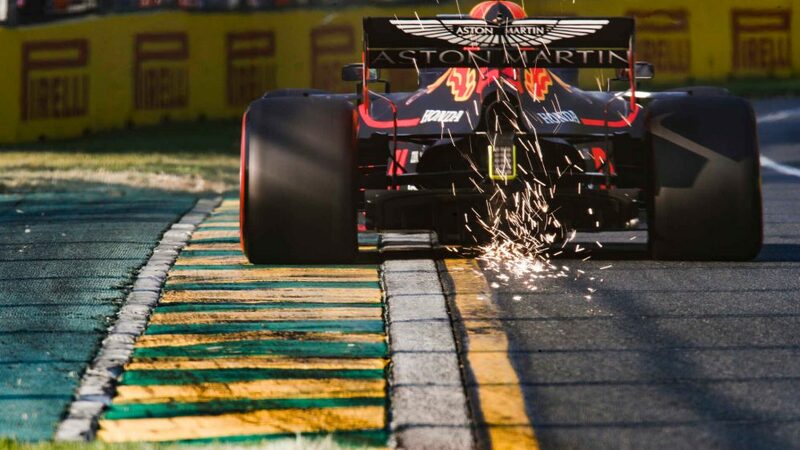 And the performance improvement could be seen on track, with Verstappen able to challenge the Ferraris – including a brilliant pass around the outside of Sebastian Vettel at Turn 3 for third - and Lewis Hamilton’s, albeit damaged, Mercedes in the race. It led Wolff to suggest Red Bull-Honda could be a real threat in 2019. “They were very strong,” said Wolff. “You saw how they have eaten up Sebastian into Turn 3, the power was enormous. After Verstappen's third place, Red Bull are currently third in the constructors’ championship with 15 points, 29 adrift of leaders Mercedes.